Choosing the right financing option is as important as choosing the right car. Your down payment, monthly budget and driving habits are important factors. We strive to offer an outstanding value without complexity. Properly explaining all of the financing options available to you is an important part of getting a great value. By making an informed decision regarding your financing plan, you will rest assured that you made the right choice for your new car. Let's go over some of the options available to you to help you make the right financing decisions. 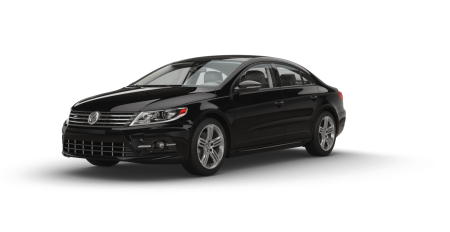 Shop traditional lease offers on our Specials page. Shop new VW inventory and use the finance calculator tool to estimate your monthly payment. 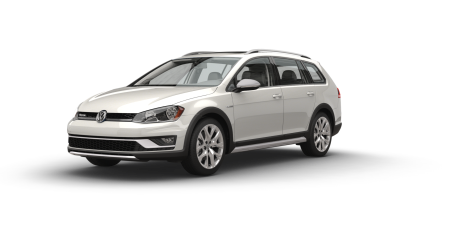 Shop 24-month One Payment Lease Programs available on most new Volkswagen models. 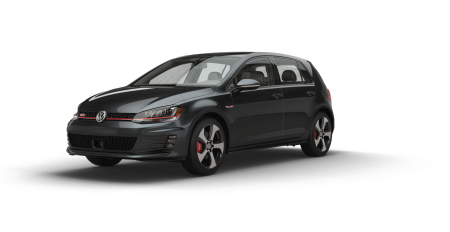 Shop new VW inventory and view One Pay Lease Option displayed on most new car models. 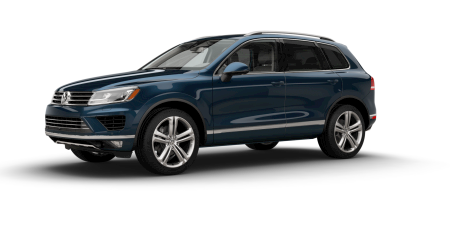 Select your new model and ask your Volkswagen Client Advisor for Driver Select Program options. The VW lease process is simplified with a pre-approval process. Qualified existing customers are “pre-approved” for another purchase/lease through Volskwagen Credit. Save more with exclusive VW Customer Cash available to current Volkswagen leasees. Whether you choose One Pay options or traditional leasing, you are entitled to exclusive owner loyalty rewards towards your next Volkswagen. The Volkswagen Drive Easy Program is here to help you care for your new Volkswagen for years to come with a comprehensive suite of available protection products, all while having your convenience and security in mind. You may drive confidently, knowing that your vehicle’s beauty and performance are protected, while your out-of-pocket costs for covered repairs are minimized.